If you need an appropriate sympathy card for any kind of loss, this beautiful card will convey your sincere concern. 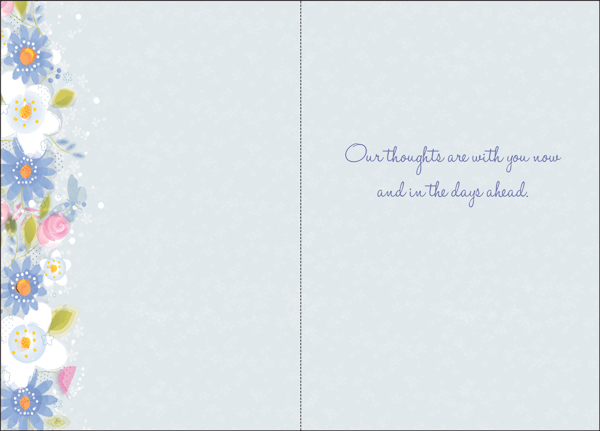 Inside: Our thoughts are with you now and in the days ahead. 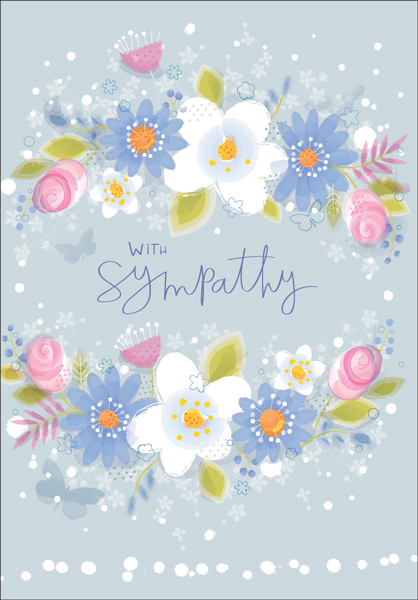 Product Details: Package of one dozen 5 x 7 sympathy cards and one dozen color-coordinated envelopes.